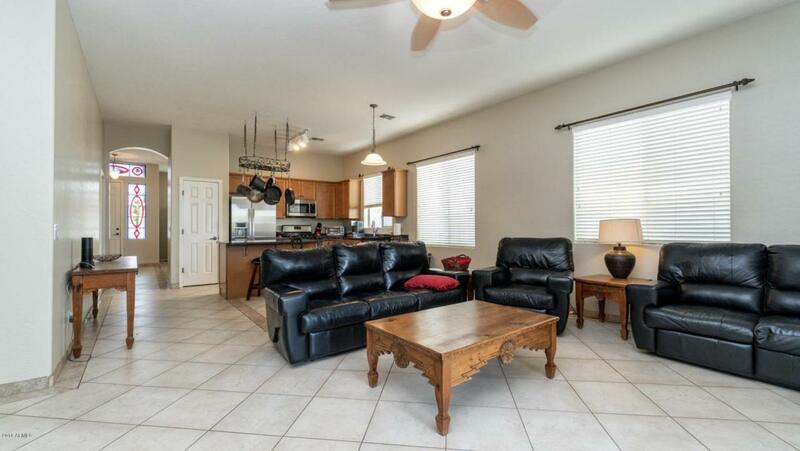 This home sits on a premium interior lot backing to a wash with no neighbors behind. 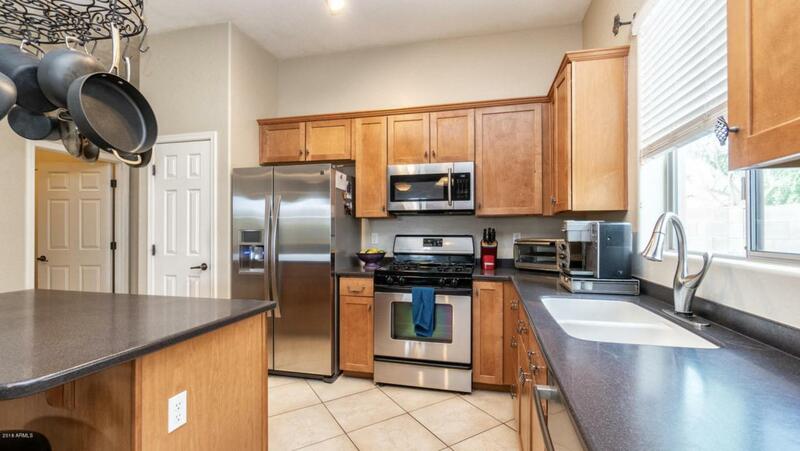 This well maintained home features fresh paint August 2018, lots of tile in all of the right places, new carpet installed August 2018. Open kitchen looks into family room with upgraded maple cabinets, corian counter tops, stainless appliances, gas cooktop, spacious island for meal prep or entertaining. 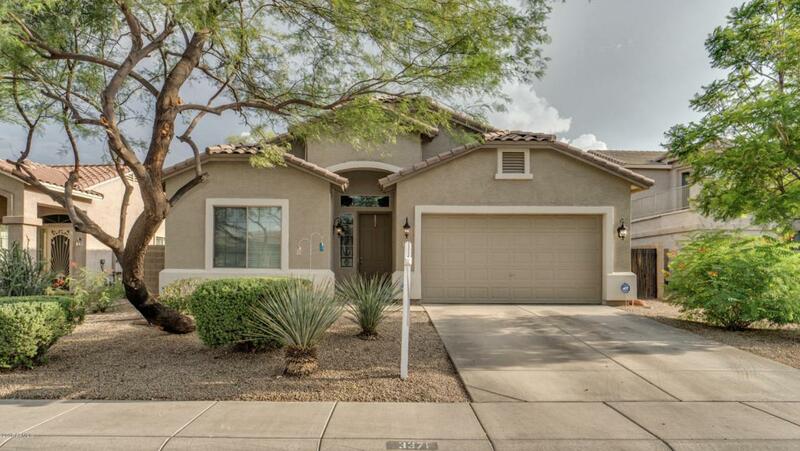 Spacious master bedroom retreat has two closets, separate shower & tub, door out to back patio to enjoy our AZ indoor/outdoor lifestyle. Backyard features extended patio, swimming pool & spa with rock waterfall. Additional seating area would be perfect for a gas fire place. Nice sized secondary bedrooms for kids or guests! Formal living and dining areas can be used as a game room or large office if needed.